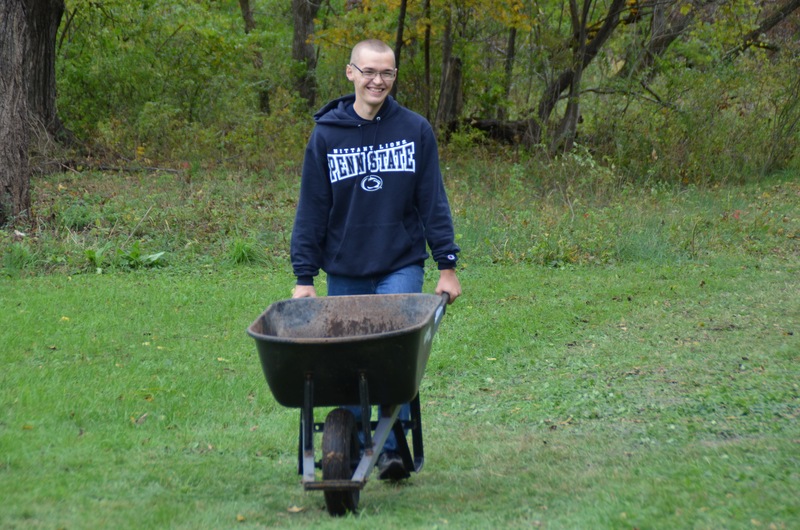 Every Fall, the Centre County United Way Day of Caring takes place in the State College area. 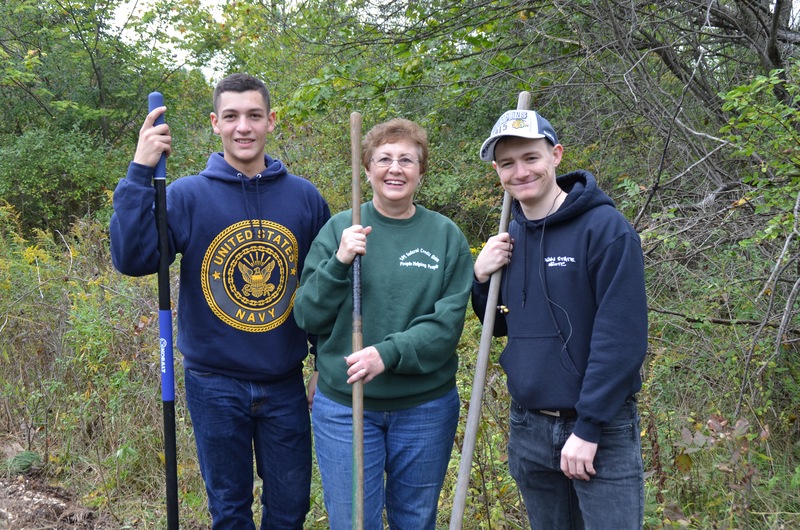 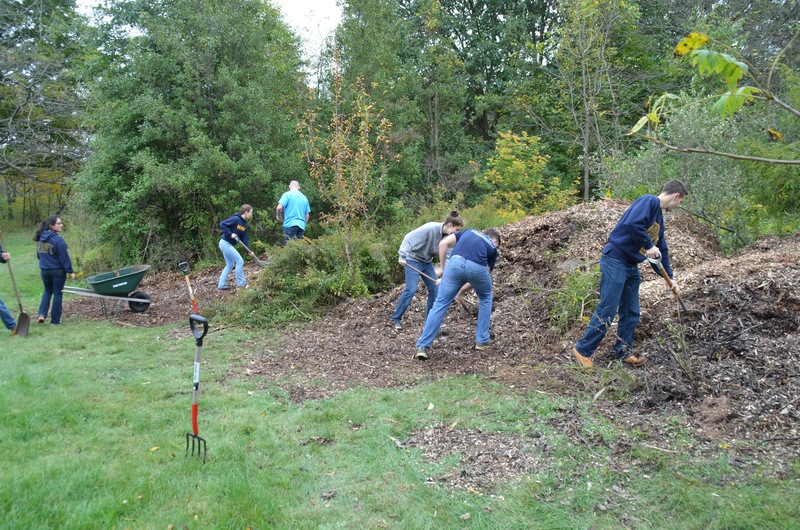 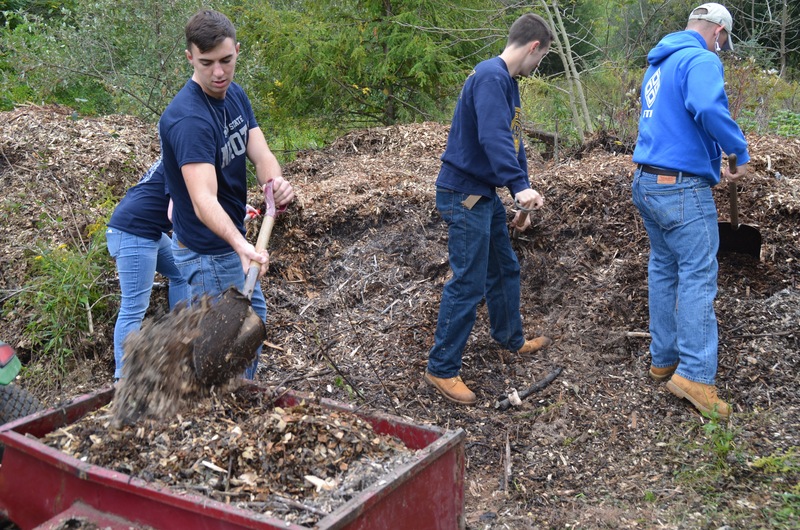 This is an excellent time for the Penn State NROTC unit to give back to the community and help with projects that meet community needs. 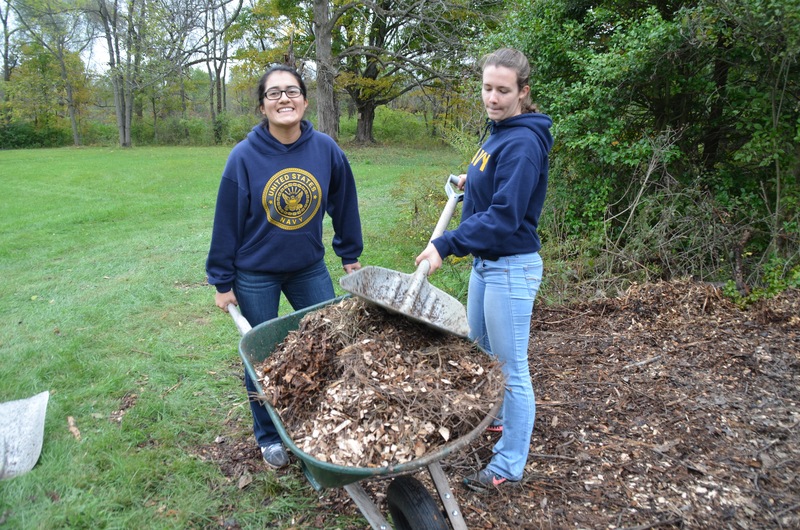 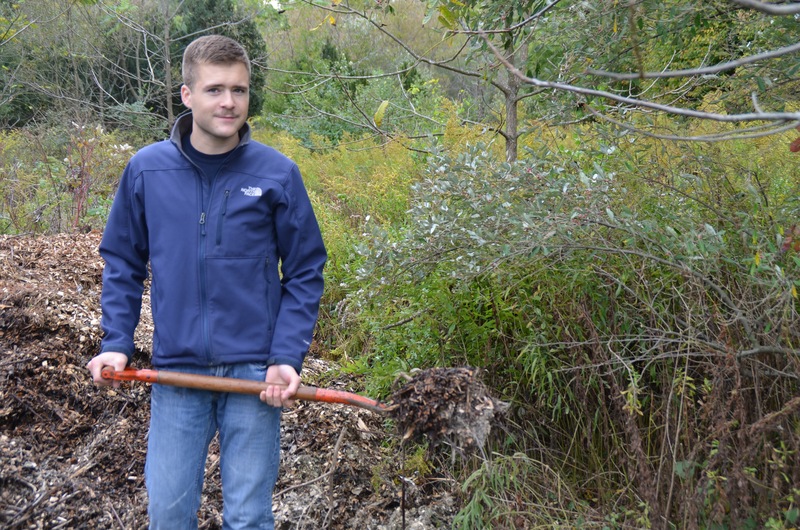 At multiple locations, Officers and students help to restore historic buildings, landscape, and otherwise serve as manpower for community service organizations. 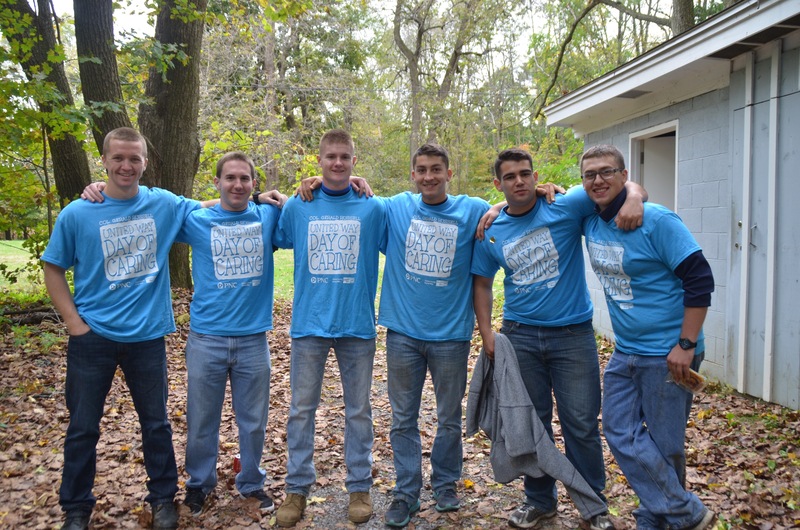 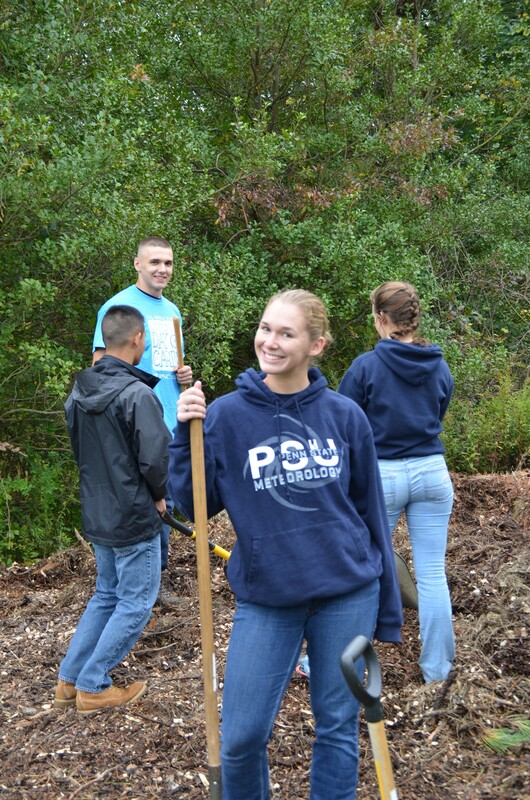 For an account of the 2012 Day of Caring at the Centre Furnace Mansion, click here.